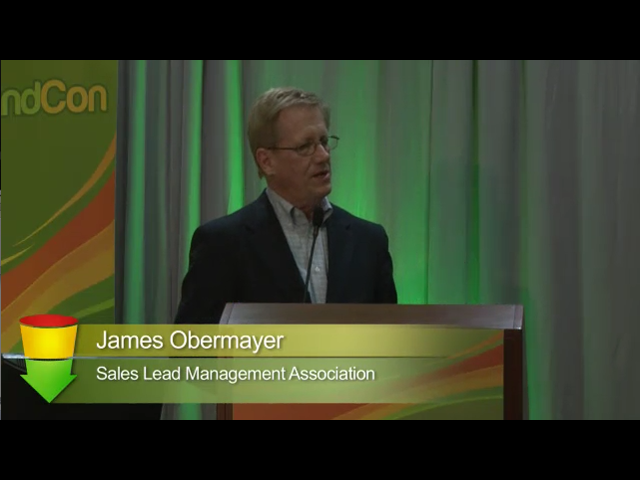 “It is more than right brain vs. left brain,” says James Obermayer, CEO of the Sales Lead Management Association, as he skewers senseless conceptions of what separates the two wealth builders of a company: Sales and Marketing. When sales forecasts falter and there is a failure to perform Obermayer suggests a new way to banish the evil twin accusations. Instead of “It’s his fault,” accusations Obermayer suggests that there are ways to bring the parties into a renewed effort of cooperation.